CityFibre has extended its existing Gigabit City project in Edinburgh to an additional 294 council-owned sites in an agreement worth at least £5.6 million. 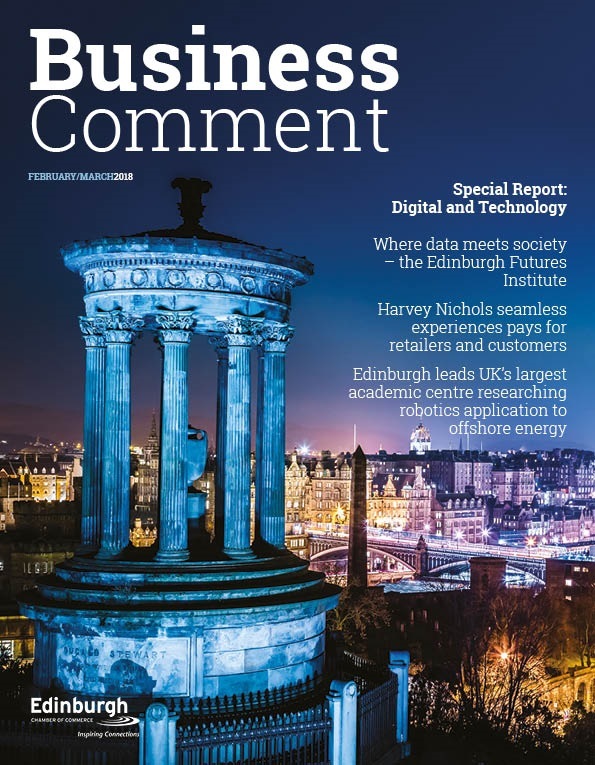 The contract is part of a wider £186 million outsourced ICT procurement for the council won by global ICT firm CGI, that will create the single largest pure fibre city roll-out in the UK. 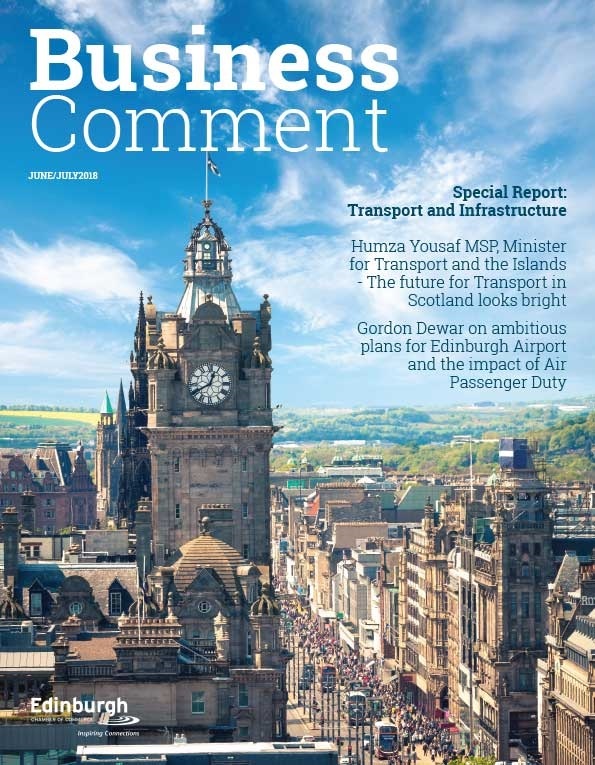 The 100km network extension will future proof one of the UK’s largest unitary local authorities and will expand the 50km ‘Edinburgh CORE’ anchor network project delivered in partnership with Commsworld. Key sites to benefit from CityFibre’s investment will include council offices, community centres and libraries. 137 primary and secondary schools will also benefit from increased bandwidth, up to 50-100 times faster. 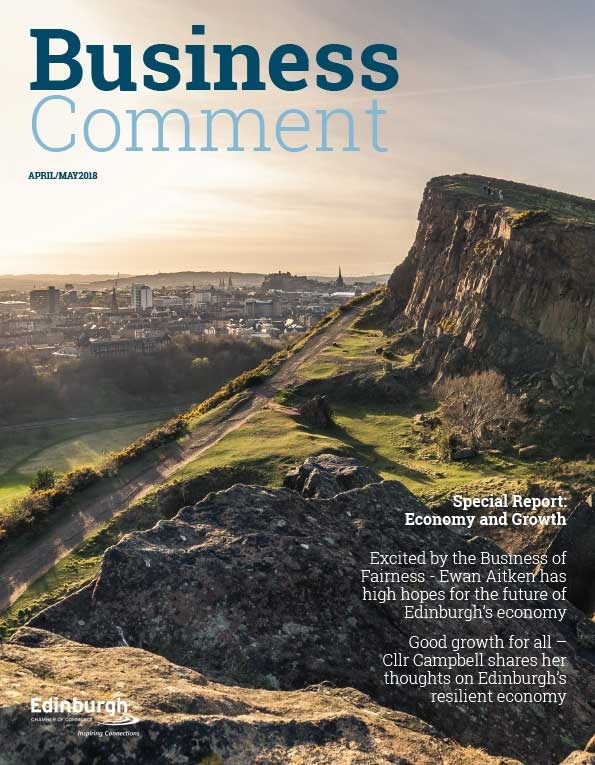 Edinburgh’s 17000 businesses also stand to benefit as the network grows to areas like The Gyle, which was not included in the first phase city-centre roll-out.